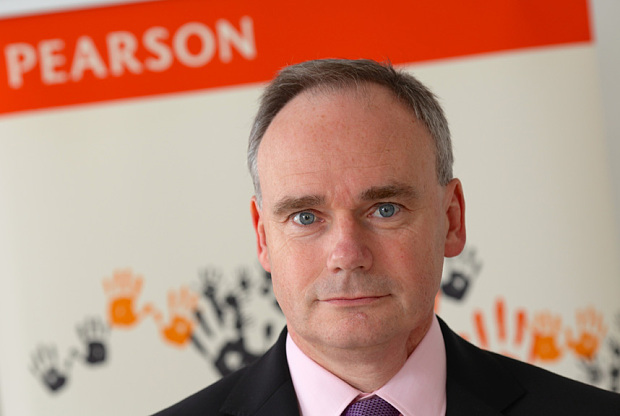 Living in another world, here Pearson executive John Fallon: "What I think is completely overblown, frankly, is the comparison between education and the music industry. What happened there was people started downloading individual songs and unbundling albums. That can’t happen with university courses and testing." Sure it can. What do you think YouTube is doing to education? Though of course Pearson is trying very hard to keep learning materials expensive and hard to obtain. Last Updated: Aug 21, 2018 06:30 a.m.